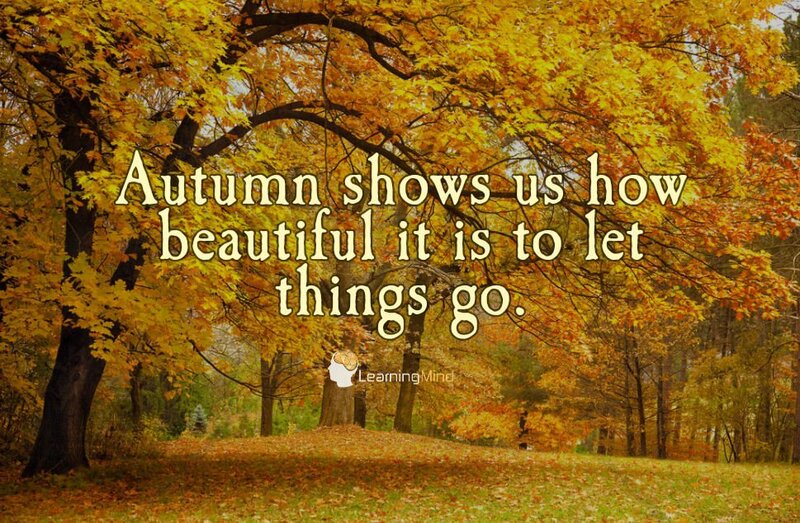 Autumn is the season of letting go — yeah, yeah leaves fall off trees — we get it. The thing is, it’s the earth, its nature, that gives us this analogy. Look how the earth comforts us with the vibrancy of warm colours, the trees stripping down to the core, exposing their vulnerability. The crisp air that clears our head with every deep breath; the shortened days that draw us home. Take it all in. Go with the flow of the earth. As we approach the end of the year we naturally find ourselves reflecting more. Emotions run high and panic sets in at this point. We realise it is almost the end of the year, but what have we accomplished with our lives? Are we where we thought we would be? The impending New Year brings new beginnings, but how do we allow all these new wonderful beginnings in when we are still harbouring all these negative emotions from the past? So this season of letting go is like the last part of the year where we have the opportunity to reflect, forgive, and move on, just in time to finally celebrate at the end of the year/beginning of next. One of the most powerful things we can do is to forgive. Not only the people that have wronged you, but also forgiving yourself. Forgive yourself for perhaps making decisions that were not right for you at the time, for previous mistakes made, slipping back into bad habits, the list goes on. Clinging onto these emotions can end up with us rejecting the good trying to come into our lives because more often than not we feel as though we are undeserving and not worthy. Whatever it is, it’s important to forgive ourselves, love ourselves, and keep it moving. It is all a detachment of bitterness and those negative vibes. When you succumb this toxicity, you end up blocking yourself from progressing positively and end up creating a negative aura around yourself. What you put out is what you attract back. So ask yourself, “What do I want to attract?” Being able to reflect is so important and useful in order to make positive changes in life. Take a minute to assess and evaluate certain decisions you’ve made in life. Don’t confuse this with “overthinking” which usually starts off with one negative thought, and then we get sucked into that dark spiral where all our fears start rearing their ugly heads, right as you’re about to sleep. Overthinking is a waste of your precious time and energy. Positive changes always start with reflection. The hardest thing is to admit our own faults, but when we break the “Woe is me” crap, it is the most freeing thing ever; yes, it can be painful but I promise the pain passes quickly, and then you can get back to being your most awesome self. There are times when we are so absorbed by our own emotions we can only see things from our own perspective. It is so important to try and understand another person’s perspective, regardless of our own feelings, whether we may agree with their point or not. Being able to understand puts you in a higher position and able to respond in a mature and respectful way. It can also help you to forgive and work through issues in regards to your relationships with others. Seeing where others behaviour stems from, and not just your own is powerful. Every situation gives us an opportunity to reflect and elevate ourselves. How we respond is key to our growth. There will be a time when you are forced to let go of things you are not ready to. If it doesn’t sit well in your heart, if it drains your energy, if it brings out the worst in you, learn to trust your instinct and let it go. That doesn’t mean cutting off your emotions, but accepting that it is no longer for you. You know the saying “Let it hurt then let it go.” No matter how hard it gets and slip ups you make, keep your heart and intentions pure and just keep going; every step you’re making is part of your story. YOU are the one that decides what kind of story you are writing for yourself. Make it as beautiful and inspiring as you can. California’s Cosmetics Are Going Cruelty Free, and It’s a Huge Deal!